ACH Foam Technologies proudly announces Foam-Control Plus’s water absorption max volume results of 0.3% in laboratory testing proves that molded polystyrene insulation resists moisture absorption as well, or better than other rigid foam insulations on the market. 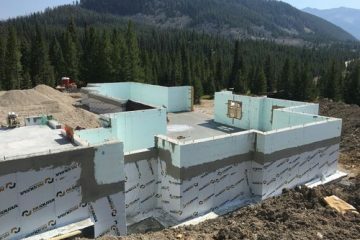 Even more important is molded polystyrene’s ability to quickly dry after wetting conditions which results in R-value retention over the life of the building. This is real-world performance! Foam-Control Plus performs better, is less expensive than extruded foam insulations, is backed by ACH Foam Technologies’ 50-year R-value warranty and is available in wide range of thicknesses including very thick panel sizes. “Previous testing methodologies didn’t account for a wetting period followed by a drying period, which is the reality,” shares Todd Bergstrom, Ph.D., of ATZ Laboratories. Bergstrom's C272 testing methodologies include air drying wet samples at 72 degrees F and 50% relative humidity for 24 hours before measuring water by volume. Foam-Control Plus water absorption max volume results of 0.3% on the drying-period test is identical to XPS results. 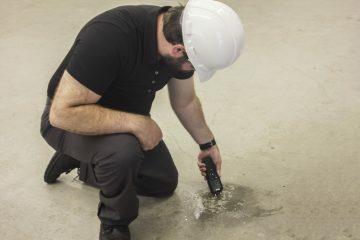 This testing method is indicative of what happens when buildings and infrastructure are subject to normal wet and dry weather conditions. Foam-Control Plus molded polystyrene is face labeled, is scored and has superior R value performance when exposed to moisture. In 15, 25, 40 and 60 psi grades Foam-Control PLUS+ can be manufactured in many thicknesses and can be very thick if needed and comes with a 50 year R value warranty. 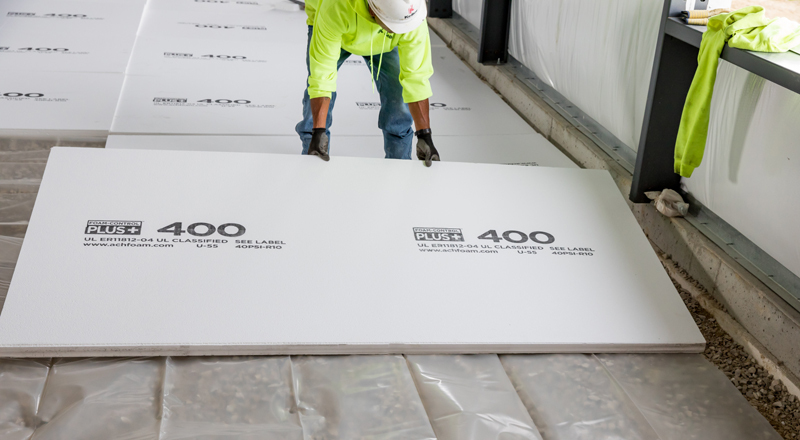 After 15 years of service as below-grade vertical wall insulation, molded polystyrene and XPS sections were removed from the exterior foundation of a building in St. Paul, Minnesota, and independently tested. foam insulation which results in best value for architects, contractors and building owners.